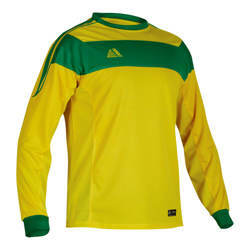 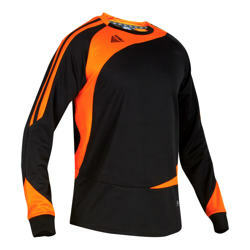 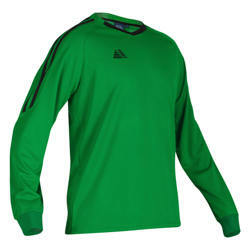 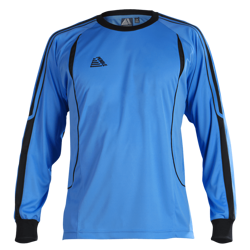 Pendle Sportswear offers the most competitive prices in the UK for cheap football shirts, whilst retaining leading quality standards tested and set by industry specialists. 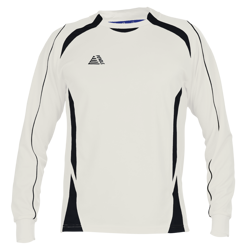 Not only do we offer the cheapest football shirts, they can be fully printed and despatched within 2 workings days of artwork confirmation, the fastest delivery of fully printed kits in the UK. 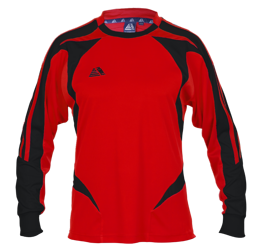 With our large range of affordable football shirts, including the extremely popular Rio range and the huge expanse of colourways we offer, you can be sure to find the shirt you’ve been looking for within minutes. 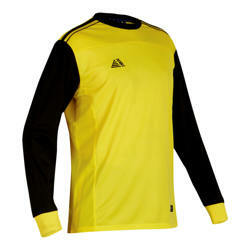 By choosing your kit from Pendle, you can save typically 40% on comparable shop brochure prices. 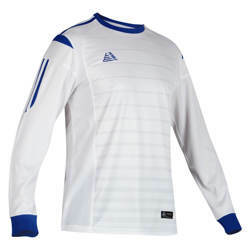 So why not pick Pendle as your football kit supplier? 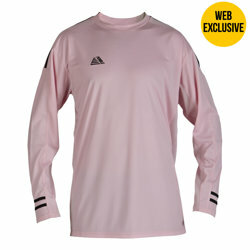 You can be assured that your team will look the part both on and off the pitch!